"This book is by far one of the funniest books I have ever read." Ebook available via Amazon, Nook, Kobo, iTunes, Smashwords, Flipkart and many others. 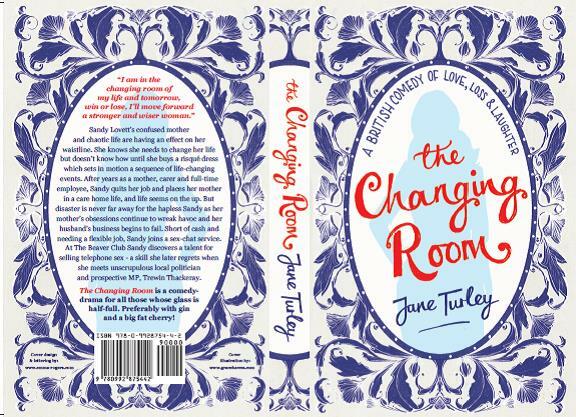 Paperback and Hardback editions available via Amazon, Waterstones and Barnes and Noble's websites and to order in most good bookshops. 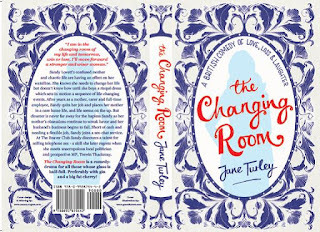 The Changing Room paperback and ebook edition. 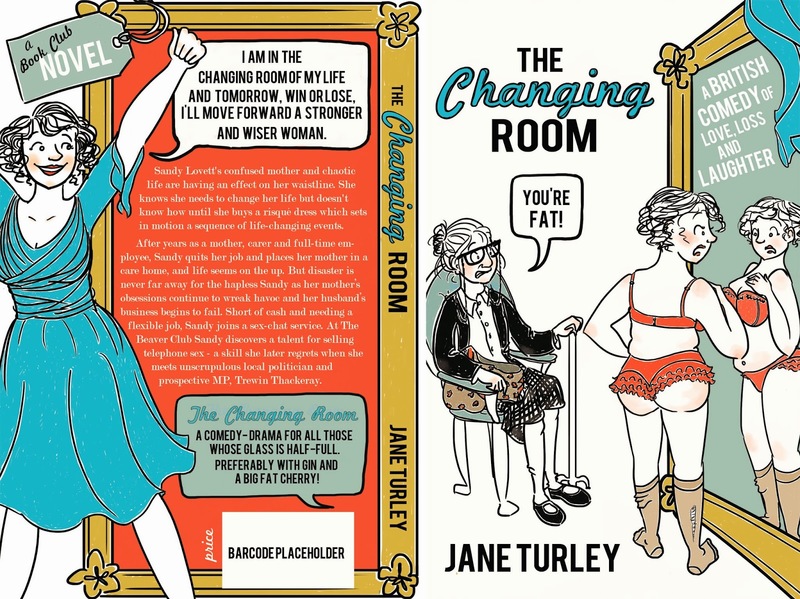 The Changing Room © Jane Turley 2014 Designed by Gracie Klumpp www.gracieklumpp.com. Powered by Blogger.